From indoor to outdoor venues, large or small, casual to sit-down dinners, allow us to commemorate your next event in Ooty. In addition to being a great place for rejuvenation, Fortune Resort Sullivan Court provides a relaxed environment ideal for building bonds that create strength. The two banquet halls, Mackenzie and Ettines, allow flexibility when organizing conferences, meetings, seminars or for social celebrations. Khyber is an exclusive outdoor barbecue venue that can be booked for private parties. 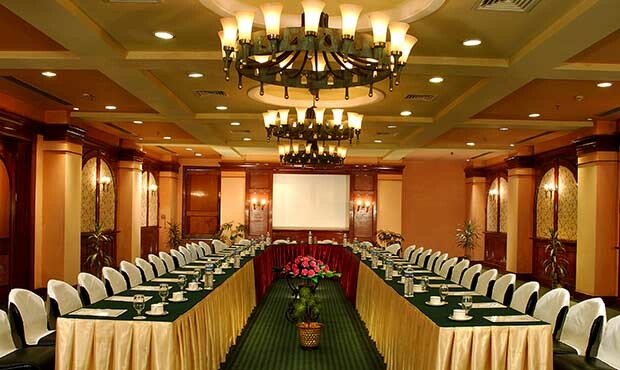 The hotel also offers a fully-equipped business centre. 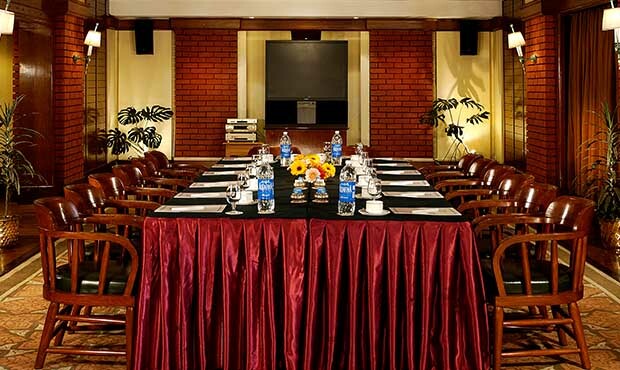 With renowned hospitality, new-age facilities and a dedicated banquet team, you are sure to have a successful event.